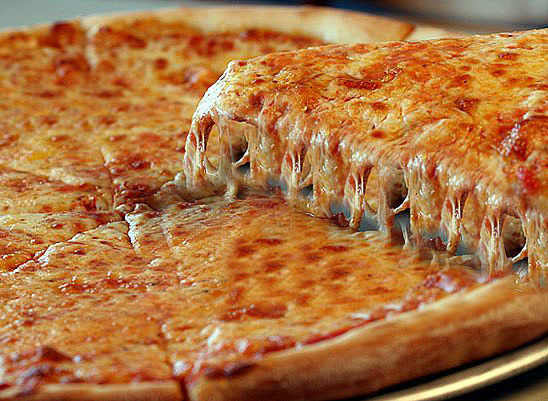 I took a picture of my favorite food, pizza, and made it extra cheesy by clone stamping the cheese coming off the slice. 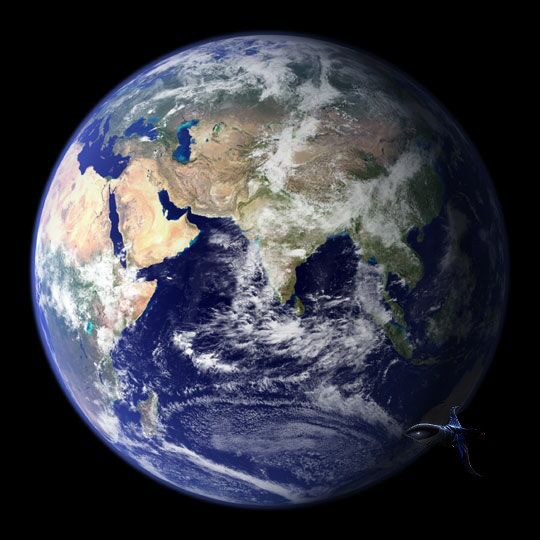 For the picture of the earth, I took two pictures of that and a spaceshuttle and I shrunk it and put it near the earth. 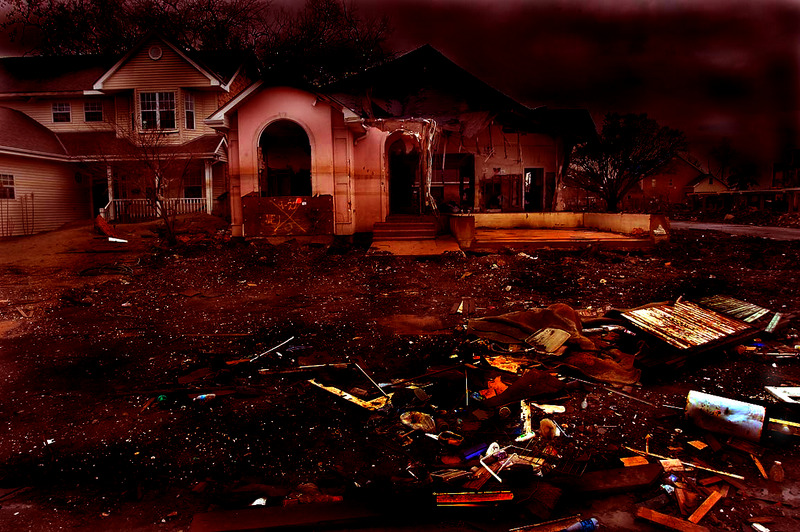 I then burnt the end of it to try to give it the same lighting as earth. 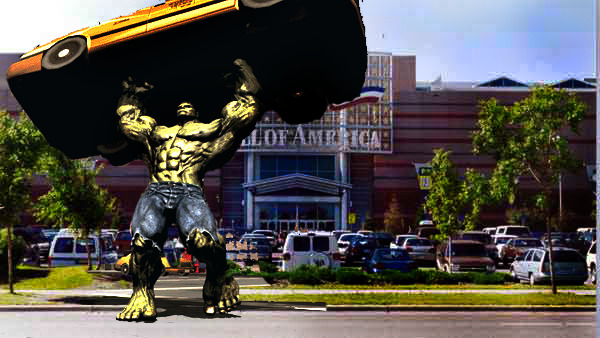 I took two photos, one of a mall and the other of the hulk, and put them together then extra editing.